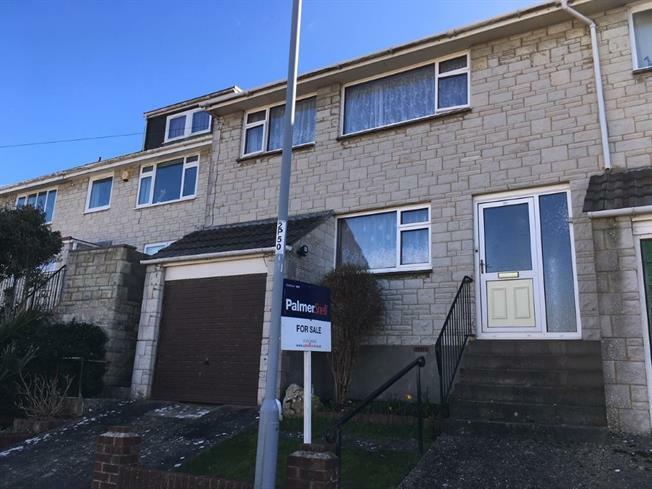 3 Bedroom Terraced House For Sale in Portland for Asking Price £180,000. The property comprises three bedrooms, living room, dining room, kitchen, family bathroom, garage and off road parking. The additional benefits of this home include: gas central heating, enclosed garden and double glazing. Call to view. In need of updating. The view picture used is a street view and not from the property.